Announcing the launch of my newly redesigned Website. I am excited to announce the launch of my newly redesigned website www.houstonbiologicaldentist.com - which is an easy to navigate, more user-friendly browsing experience for all of my trusted and valued patients, family, and friends. My new website has integrated social media buttons for my Blog, Facebook, Twitter, Google+ and Yelp, to foster improved communication with you, and we will be updating our profiles constantly with helpful information, articles, blogs, and will also be adding more useful platforms such as Instagram and Pinterest. Please do visit and explore my new modern website. I look forward to your new appointments and of course your valued suggestions, feedback and comments. 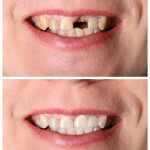 Houston Dental Health Center — The Dental Practice Where We Care for More than Just Your Teeth…. Houston Dental Health Center is a one of a kind dental practice in Houston. 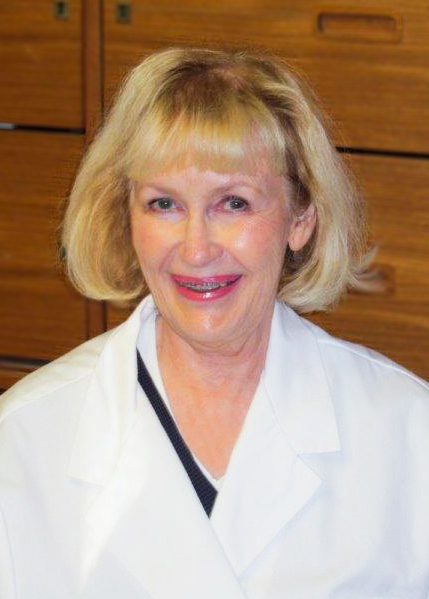 As a true Biological Dentist Dr. Marilyn performs Natural Dentistry that is good for the body as well as the teeth and gums. Our metal-free, Z-Systems Zirkolith dental implants are naturally white, non-corrosive, and more biocompatible than typical titanium dental implants. You get a healthy, beautiful smile every time. Dr. Marilyn is continually learning, staying on the cutting edge of technology, allowing her to make the most accurate diagnosis and perform the best treatments possible each and every time. Most dental offices try to fix the symptom, not the root cause. At Houston Dental Health Center, we understand that bandages aren’t the answer: you can’t truly be healthy until we fix the root cause. Complete the Form Below to Contact Us Today. Houston Dental Health Center is a one of a kind dental practice in Houston. As a true Biological Dentist Dr. Marilyn performs Natural Dentistry, dentistry that is good for the body as well as the teeth and gums. Welcome to our practice where we are Enhancing Health through Natural Dentistry. Natural Dentistry supports the body and the mind by finding the cause of dental problems. The dental examination includes noticing systemic and habitual influences. Setting the stage for the body to heal itself includes removing infection and toxins, correcting structure, and providing the best dental materials for you which will promote an outstanding environment for your overall health. Education is one of my highest values. After graduating from Pasadena High School, I received my BS in Biology-Chemistry(minor in English), then my MS in Chemistry and was almost finished with my doctorate in Science Ed when I realized that my mission was in the health field and I enrolled in the University of Texas Dental School and graduated in 1979. I have since dedicated my heart and soul to the health and overall wellness of each and every patient that enters our office.